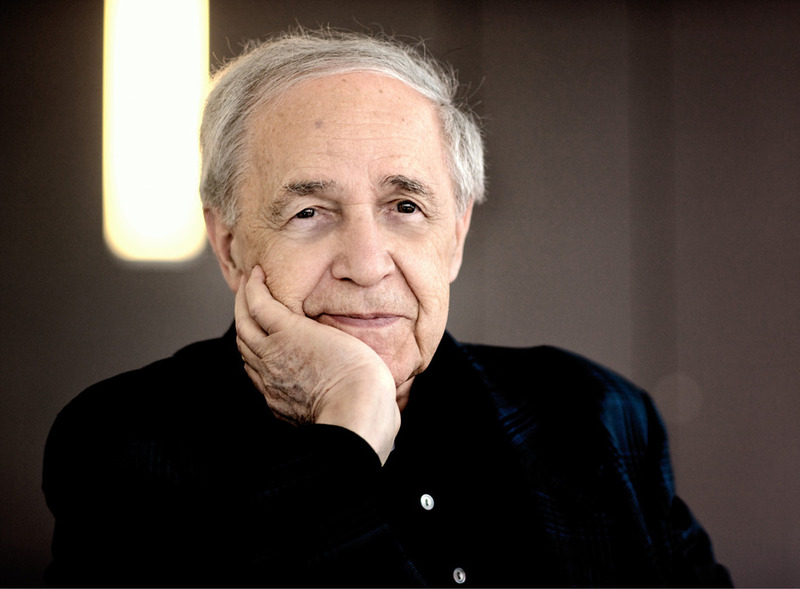 The Proms pay tribute to Pierre Boulez in his 90th-birthday year with his first work for full orchestra. Francois-Xavier Roth conducts the BBC Symphony Orchestra in Boulez's Figures Doubles Prismes, Ravel's Frontispice arr P Boulez, Ravel's Piano Concerto For The Left Hand featuring pianist Marc-Andre Hamelin, and The Firebird by Stravinsky. What are the best dining options near Prom 36: Pierre Boulez, Ravel & Stravinsky London? Prom 36: Pierre Boulez, Ravel & Stravinsky gyms, sporting activities, health & beauty and fitness. The best pubs near London Prom 36: Pierre Boulez, Ravel & Stravinsky. Prom 36: Pierre Boulez, Ravel & Stravinsky clubs, bars, cabaret nights, casinos and interesting nightlife. Where to have your meeting, conference, exhibition, private dining or training course near Prom 36: Pierre Boulez, Ravel & Stravinsky. Karen Gibson leads the choir to perform a range of works including their rendition of Stand By Me, performed at the Royal Wedding in 2018. From cheap budget accommodation to luxury 5 star suites see our deals for Royal Albert Hall hotels, including Cheval Thorney Court Apartments from 72% off.